Home / Work & Money / Can Female Bosses Be Nice and Successful? Young career ladies often commiserate that it is an impossible task, dealing with difficult issues, while being nice. Success comes through strength not weakness and nice is interpreted as weak. Often pining that when you try to offer words of instruction or reprimand in the same manner as your male counterpart you gain a new title… You know what it is. This does at times happen but I really don’t believe it has to be true. I know from real life experience you can have healthy relationships and be considered a caring human even if you are the boss. It may require a little more pre-planning as a lady, but it is completely worth the effort. Here are a few tips for all leaders in the workplace, but because of our generally empathetic nature, these work especially well for us. 1. Remove the person from the project. When confronting any failure or a missed opportunity, talk about what the problem was, not who was at the helm. 2. Address the facts. It does no good to editorialize on what should, could or would have been, if only. Simply review what is. 3. Ask questions, don’t make accusations. What do you think we could have done differently? In hindsight, is there another plan we should have made? How did we miss the target? Discussion will ensue without defensiveness. 4. Look for positives. Just beating upon what failed will leave your staff feeling like they are failures. Offering a few upsides, what was done well, what they are capable of, with what didn’t work will motivate them to try again. 5. Leave them with clear expectations. If you know where you are leading and have a clear vision, it’s easier for them to follow. I am not saying every person that works under you will follow along as if you are the pied piper dancing joyously wherever you lead. Nor am I saying all mumbling will disappear. But you will create a team atmosphere, a positive work environment that will not only keep you from being the ogre boss, but will be productive and effective for your entire team. Looking for more insight in the workplace? 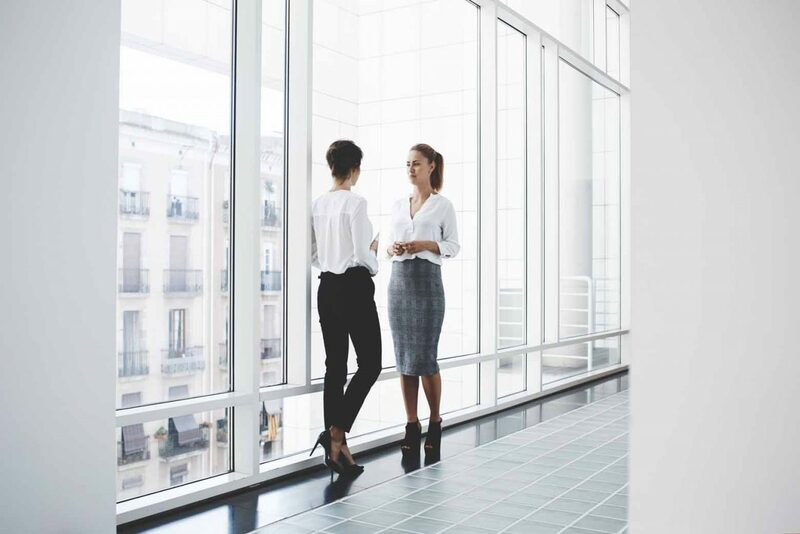 We thought these 5 traits of successful women from Inc.com were spot on!